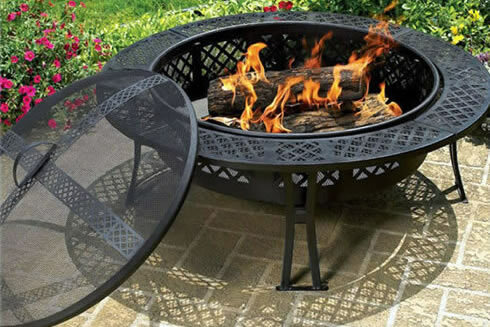 Plain Jane Fire Pit Collection – 5 different sizes! 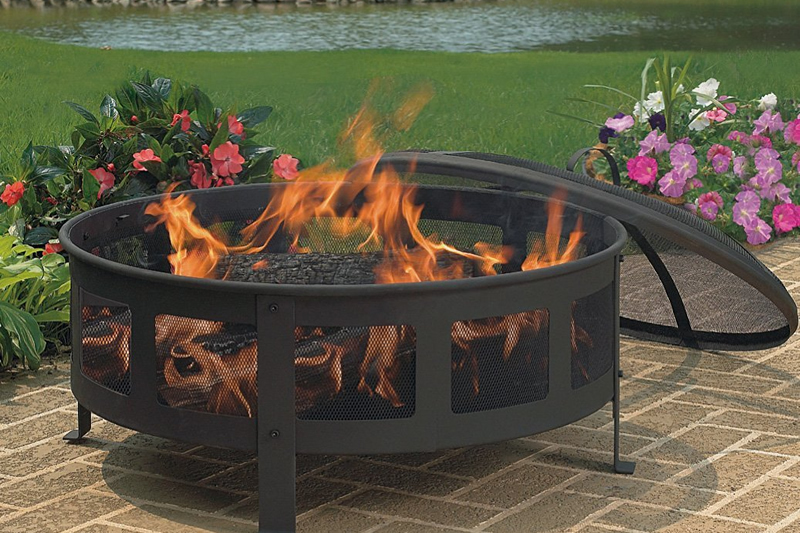 Plain Jane Fire Pit Collection – 5 different sizes! 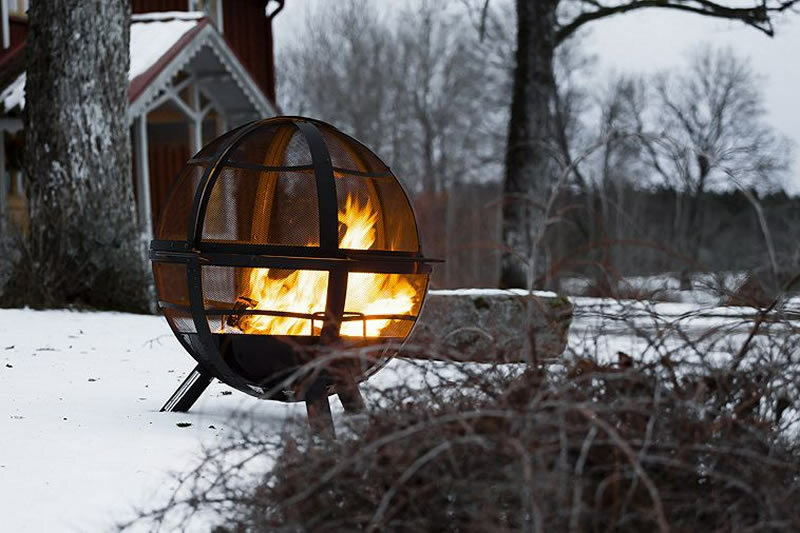 The Plain Jane fire pit collection features a simple but sturdy fire bowl that is available in 5 diameter sizes: 120cm, 90cm, 83cm, 70cm and 60cm. 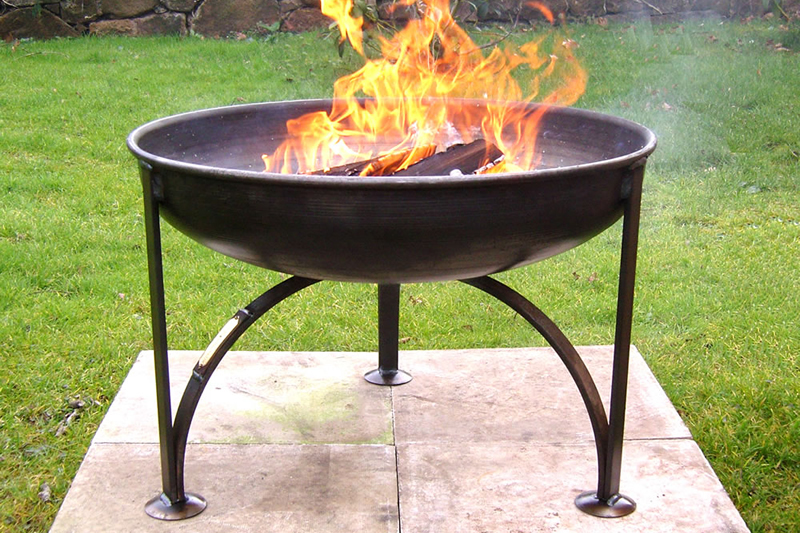 This is a British manufactured item of high quality, with a simple rolled edge made from 3mm steel. 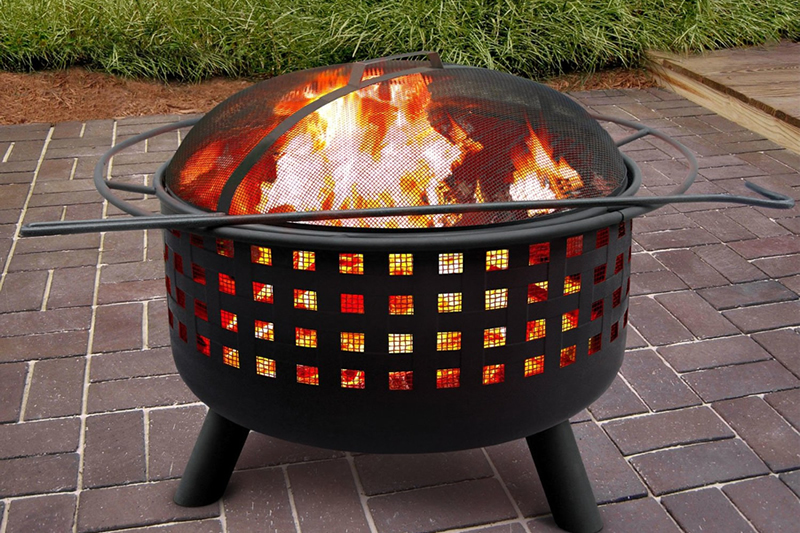 The Plain Jane fire pits generate tons of heat so are perfect for parties and outdoor social gathering. 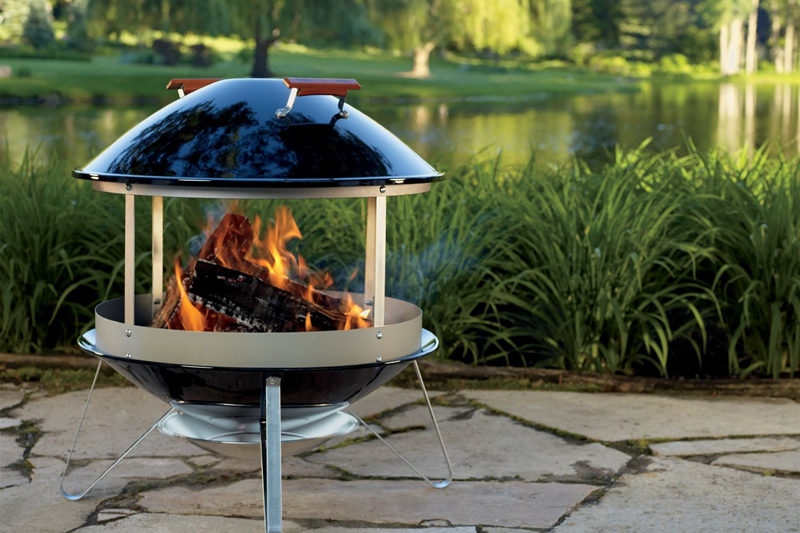 But the Plain Jane firepits are brilliant for cooking on too, especially if you purchase the additional barbecue rack. Another accessory worth considering is the excellent snuffer lid, which covers the bowl when not in use to protect it from rain and weather. The bowls arrive in black having been rubbed over with oil, but will eventually oxidise with use and become a deep autumn colour, however this has no impact on their use or durability. 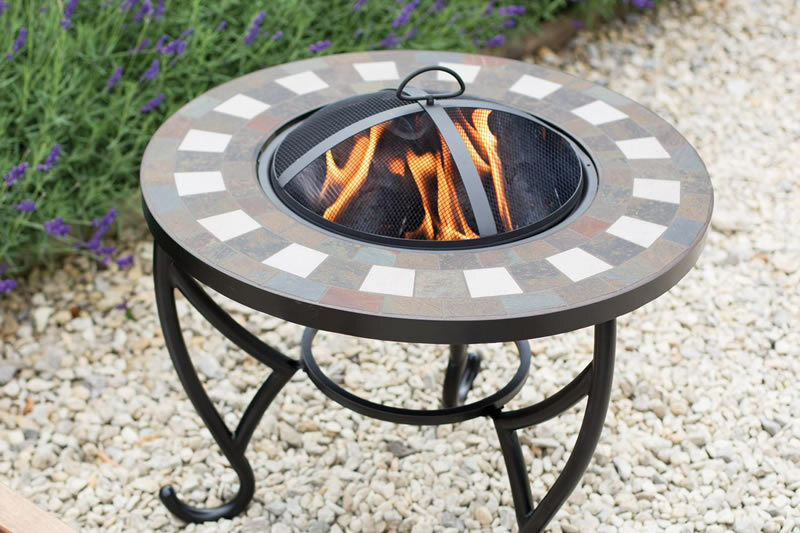 They do not require any maintenance but can be rubbed over with a wire brush and oiled periodically if you wish, but you can just leave them outside and let them oxidise over time with no ill effects. 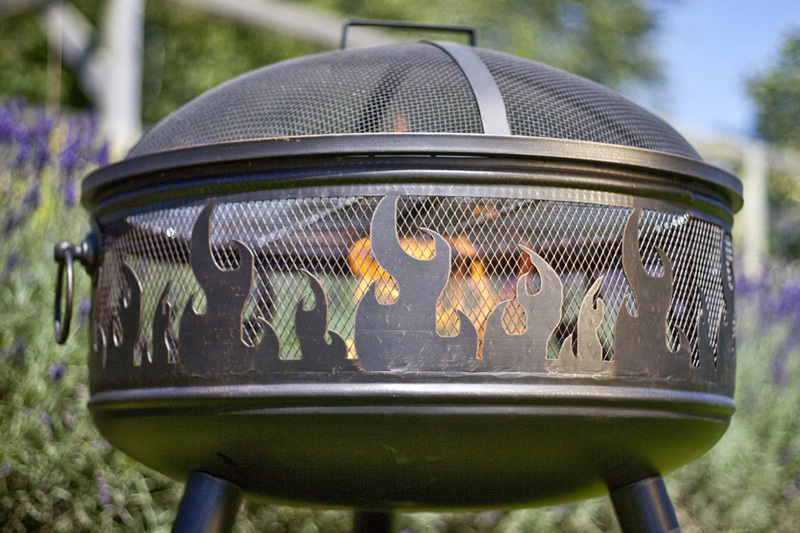 The Plain Jane fire pits are beautiful and suitable for any size garden, with sturdy handles for lifting. 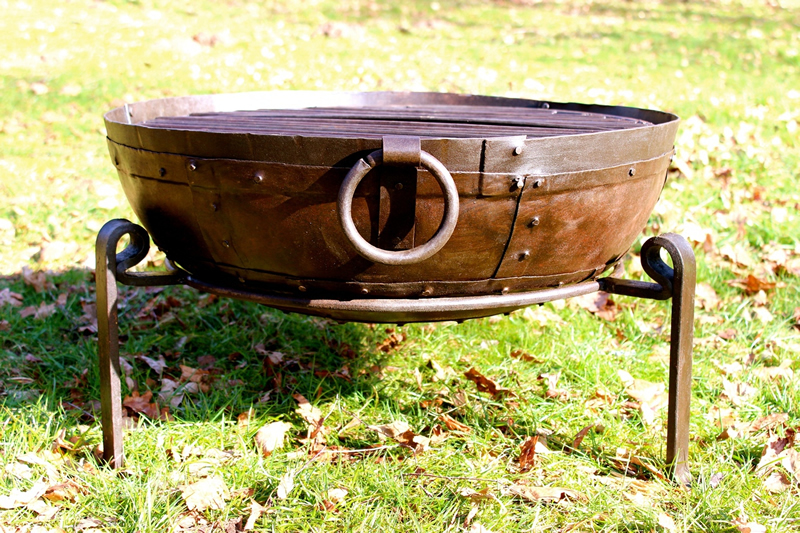 The hand fashioned style gives the bowl a medieval look and the bowl has a water-drain so can be left out in the typical British weather without any problems.